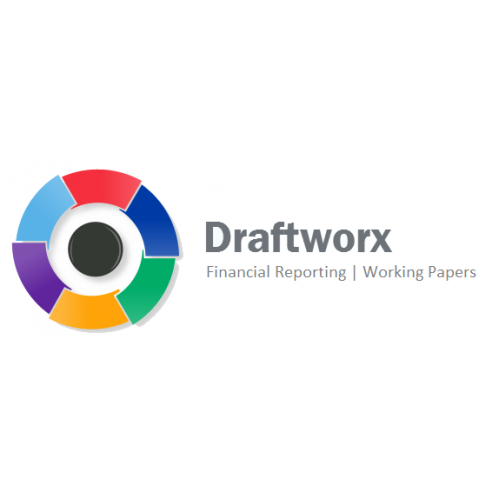 Draftworx™ is now fully integrated into all of Sage Pastel’s products, Draftworx™ (by Data Prime Solutions) offers financial statements and working papers which are quick to learn and easy to use. Draftworx™ provides complete peace of mind on any engagement; audit, review or compilation. Whether you operate on your desktop or in the cloud, Draftworx™ is fully scalable and suitable for small entities and practices, to the largest firms and corporates. Draftworx Cloud™ completely removes geographical boundaries and allows you to collaborate with your client down the road, or your audit team on a completely different continent. Add on our premier audit methodology, R.A.C™ (developed in conjunction with Protect-A-Partner International) for the ultimate in guided ISA compliance and automation. Contact us now for a trail version.